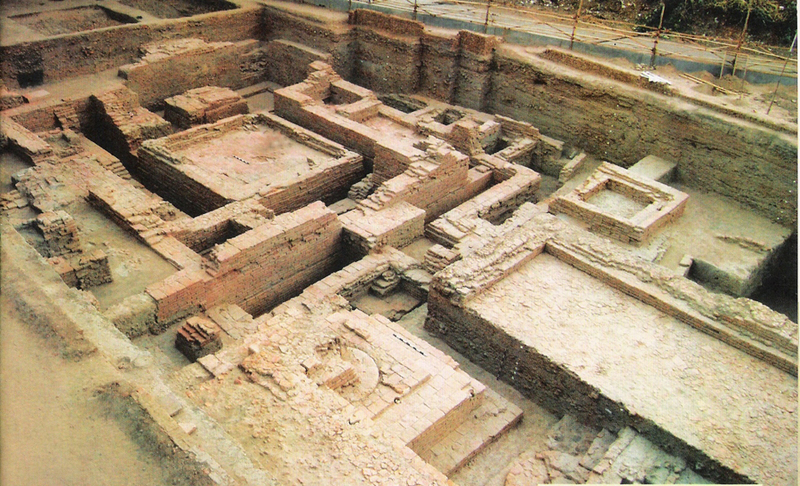 The Vadnagar Monastery was a result of an excavation that made the historic city of Vadnagar in limelight. The ancient Vadnagar Monastery ruins are a famous landmark tourist destination in Gujarat. It is located at the district of Mehsana in the state of Gujarat. Vadnagar is also famous as it is the birthplace of Indian Prime Minister Shri Narendra Modi. The place is historic from all the points for its strong connection to the Buddhist community. Ancient ruins of Buddha and his teachings have been sighted in the town marking its importance on the map of India. The Vadnagar Monastery consisted of stupas with an open courtroom where the Buddhist monks used to meet for religious proceedings. The monastery region is marked as a major voyage scene in Gujarat. The Vadnagar Monastery was made closed to the 6th century. 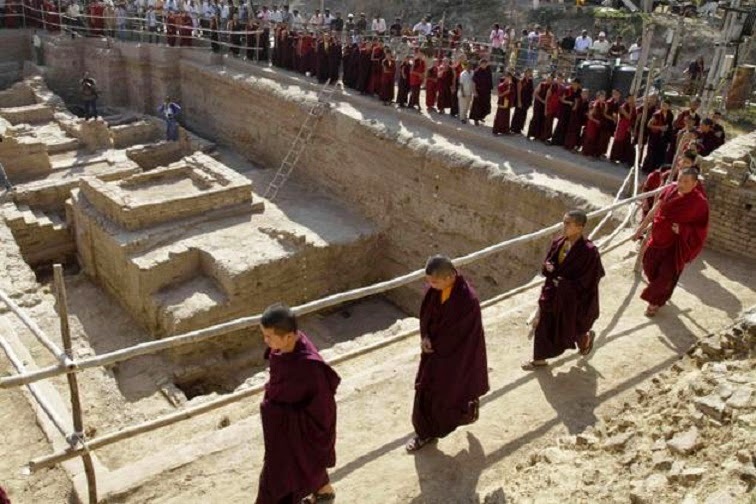 Chinese travelers from the past also laid proof to the existence of the monastery which is now a unique tourist hotspot in India. The major attraction of the Vadnagar Monstery is the ancient carved wall ruins and the rare quality of its construction. It is a fine symbol of earlest geometry. The monastery had nine rooms which depicted the restrooms in the old era. The Vadnagar Monastery can be reached easily from the other cities as it is well connected by rail and air along with roadways. The sight is 47 kilometers from the main town of Mehsana and 111 kilometers from Ahmedabad. One can land at the domestic airport at Ahmedabad and hire a private car to reach Vadnagar. The nearest railway station falls on Siddhapur which is just 42 kilometers from Vadnagar. The Vadnagar Moanstery can be visited anytime of the year and one can also stay there at hotels or dharamshalas.